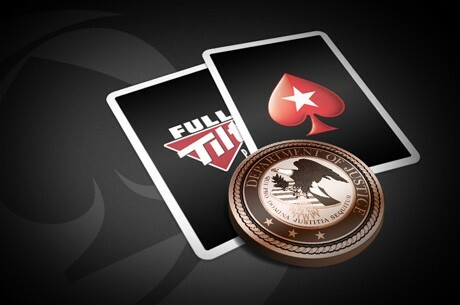 Yesterday PokerStars sent an email out on behalf of Full Tilt to announce that Full Tilt will be relaunched on November 6th under The Rational Group – the same company that operates PokerStars. Access to your full balance with no restrictions, including withdrawals! RakeTheRake have not heard anything about rakeback going forward at this time, or any news on Full Tilt Poker rakeback deals with RakeTheRake. However, we can confirm that rakeback from the last week of June 2011 will be paid out to players, so that is something of an encouraging start at least. We will of course keep you up-to-date with any further news on the Full Tilt re-launch – particularly with regard to rakeback payments and any potential future deals. To be the first to hear about any Full Tilt developments and all the most important poker, rakeback, and RTR promotions, subscribe to the RakeTheRake newsletter. A new bill to override the UIGEA?